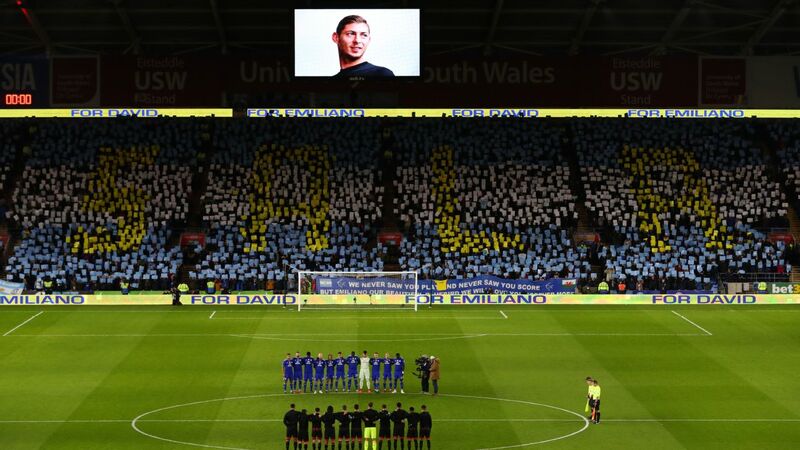 Cardiff City manager Neil Warnock has said he considered retirement in the aftermath of the disappearance of Emiliano Sala, while the club have offered counselling to players and staff. Sala, Cardiff's €17 million signing from Nantes, went missing last Monday when the Piper PA-46 Malibu plane he was travelling in disappeared over the English Channel. Rescuers ended a three-day search for the forward and pilot David Ibbotson on Thursday, but efforts resumed after private funds were raised to continue the operation. Speaking at a news conference ahead of Tuesday's Premier League match against Arsenal, Warnock said had had considered whether to continue in football. "You think 24 hours a day about whether to carry on," he said. "It's impossible to sleep. I've been in football management for 40 years, and it's been the most difficult week in my career by an absolute mile. "It's been a traumatic week, and even now I can't get my head around the situation. It's probably hit me harder than anyone else, as I've met the lad and talked to him for the last six to eight weeks." Cardiff players and staff have been offered counselling, and Warnock said: "I am OK when I'm in the public eye or with the players -- it's when I'm on my own or at home that you think about it. "It's probably the lads you don't expect that needed more help, but I don't think it does any harm to talk to anyone else." Cardiff captain Sol Bamba and his Arsenal counterpart will lay flowers on the pitch ahead of Tuesday's game at the Emirates. "Football is important, relegation and things are important, but in the context of life it just opens everybody's eyes, whether you are involved with Cardiff or any of the families," Warnock said.